Changes in distribution driven by the continued development and trend of hotel and venue suppliers encouraging direct booking channels and specialist agents has the possibility to fragment some content, which poses a challenge for corporates and their agents but something Venues and Events International have planned for their customers by building new content distribution access tools. Leading on from this, duty of care will also remain high on corporates’ agenda thanks to the on-going risk of terrorism, natural disasters and geopolitical volatility. As such, traveller data going to events overseas will become even more critical, creating the need for Venues and Events International internally to expand our technology past to support clients with traveller safety. Clients will also expect greater visibility around reporting and analytics as other data management solutions come into the market, which will potentially reduce the role of the agent as Management Information (MI) providers. 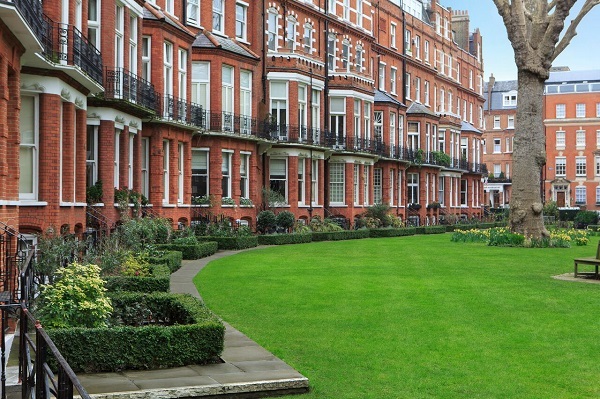 As an agent, we need to adapt and continue to evolve and address this challenge and ensure we are proactively aggregating comprehensive business intelligence. 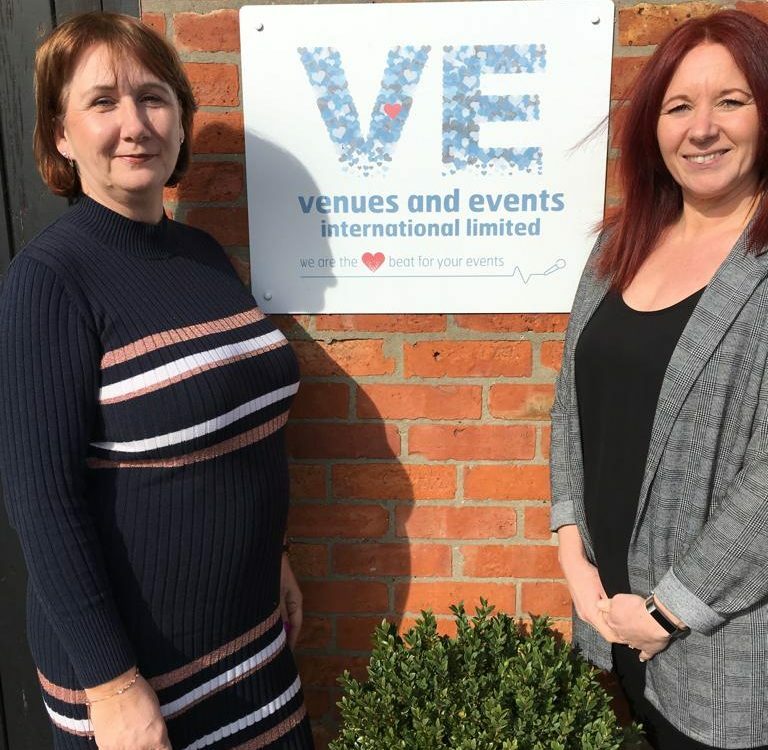 2019 is also the year when we will see a major focus on distribution as technologies enter the market which is why we are now looking at offering ‘real time ‘ infantry and bookings at Venus and Events International. 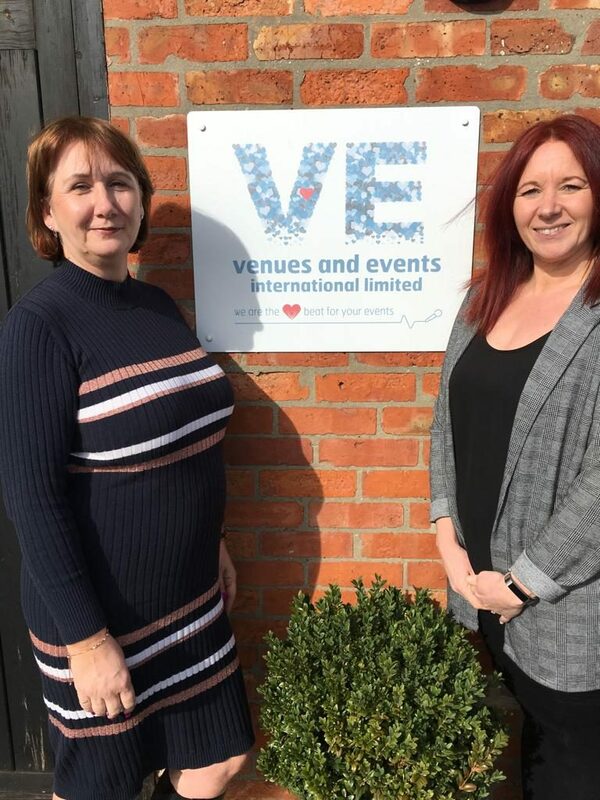 Here in the UK, we forecast that event managers will continue to focus on cost and return on investment in their MICE programme throughout 2019, but not necessarily because of the uncertainty caused by Brexit. There is definitely a focus on cost and clients cutting spend on MICE, but it is hard to know if that is Brexit related. On the whole, we saw clients up-trading in 2018 – in fact 7 of our top 10 UK clients up-traded by anything from 5 per cent upwards – and we expect that trend to continue as corporates are focusing on conferences and events to take knowledge to their people to help grow their business. We also foresee an increase in MICE to and within Europe as companies look to outsource business functions and set up shared services in markets like Poland for example. If you’d like further insight into any of the trends/forecasts mentioned above, please get in touch.